It’s situated three blocks east of Parliament Street and three blocks north of Gerrard Street. Riverdale Farm occupied seven and a half acres of the forest with ponds and gardens. In the stables and on the whole territory you can see domestic animals – cows, horses, pigs, poultry, rabbits and other. Farmers working there will tell the children, as well as their parents about the technology of feeding and caring of animals, collecting eggs, milking, etc. In the historic Simpson House you can taste natural home-made bread baked in a wood-fired oven, and other different treats prepared in the kitchen of the farm. In spring, autumn and winter months, children can spend time in a special room with books, village toys and a toy crib, or take part in entertainment and educational programs. Toronto Zoo is located in the Rouge Valley – beautiful place of the Red River. The zoo is home for over 5,200 animals representing more than 500 breeds. Every year this establishment is visited by almost one and a half million people. 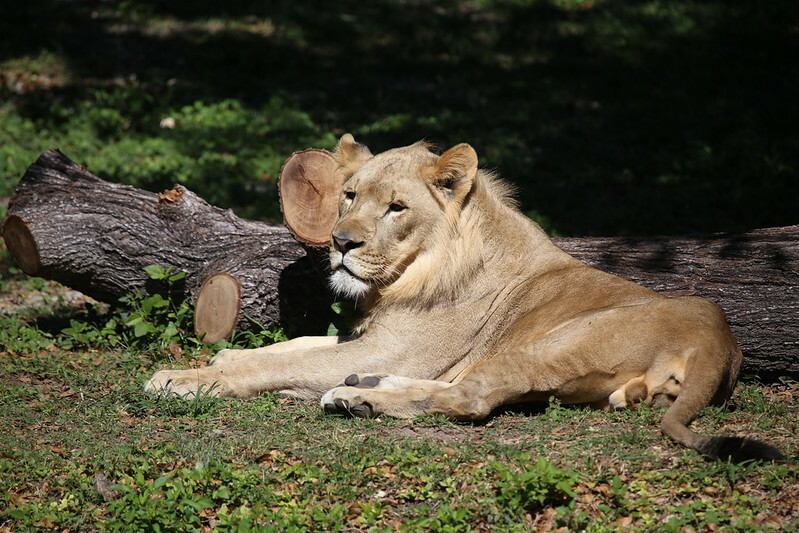 The zoo’s area is 287 hectares, which makes it one of the world’s largest zoological gardens. Besides ordinary animal cages, you’ll also find there a special children’s area where kids can communicate with animals and get acquainted with the natural sciences. Also, there’s a water park and an outdoor playground where concerts are held. Of course, not everyone will like it. However, if your children like snakes, lizards and crocodiles, then you should know that not so long ago Reptilia World with the area of ​​2,500 square meters was opened near the Vaughn Mills shopping mall. 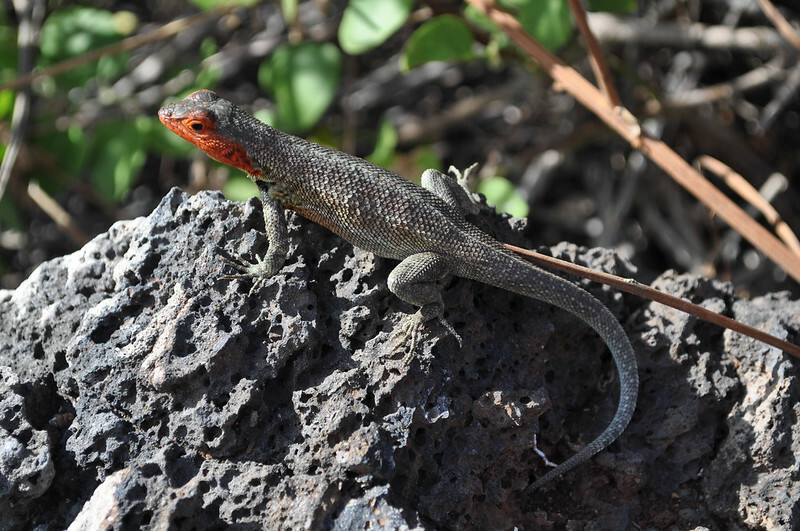 You’ll find there a large number of the aforementioned reptiles. The visitors can see pythons, turtles, alligators, lizards and Canada’s largest crocodile Induna in their almost natural habitat. Also, there are 6 special halls for celebrating children’s birthdays in Reptilia World. Want to communicate with animals? 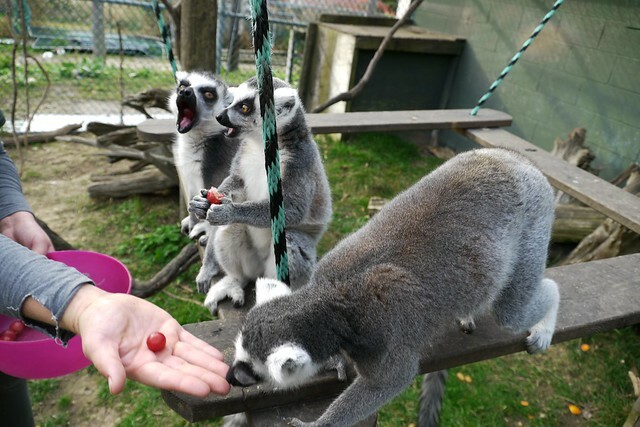 In the Bowmanville Zoo there are more than 300 animals and birds, including several ‘wild celebrities’- the zoo specializes in providing animals for movies and television. Among them are Bagheera – the majestic black jaguar from the ‘Amazon’ by Peter Benchley, a few camels starring in the “Thirteen Warriors” with Antonio Banderas, white Bengal tiger Billy from the “Animorphs”, and others. The zoo occupies 42 acres of wooded land, and it’s almost 100 years old. 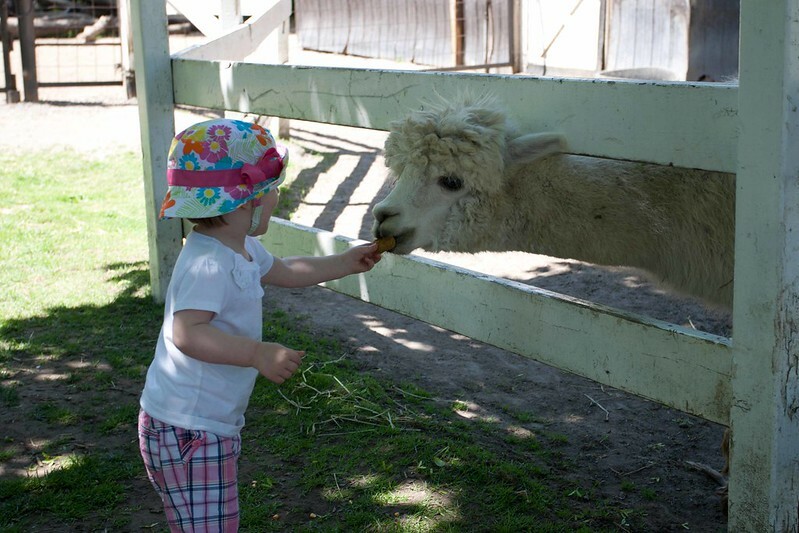 Bowmanwille Zoological Park also offers educational programs and experience of interactive communication with animals. On 15 wooded acres near Clarington city there’s this zoo without cages. 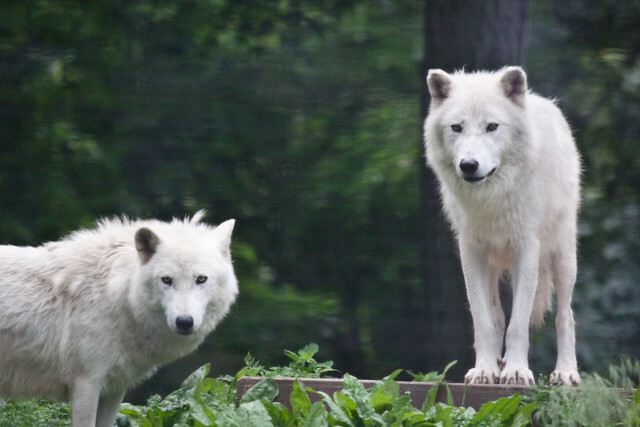 Founded in 1983, it hosts over 98 breeds and animal species. In total, the zoo has 254 inhabitants: 98 mammals, 47 birds, 34 reptiles, 15 amphibians and 60 invertebrates. Jungle Cat World provides numerous programs devoted to animals, the environment and natural sciences. The falconry center is a medieval courtyard with 200 falcons, hawks, eagles, owls and vultures. The center was created for the cultivation and research of birds of prey, at the same time allowing visitors to see them from close distance. Ontario Falconry Center is situated 40 minutes’ drive from Toronto. 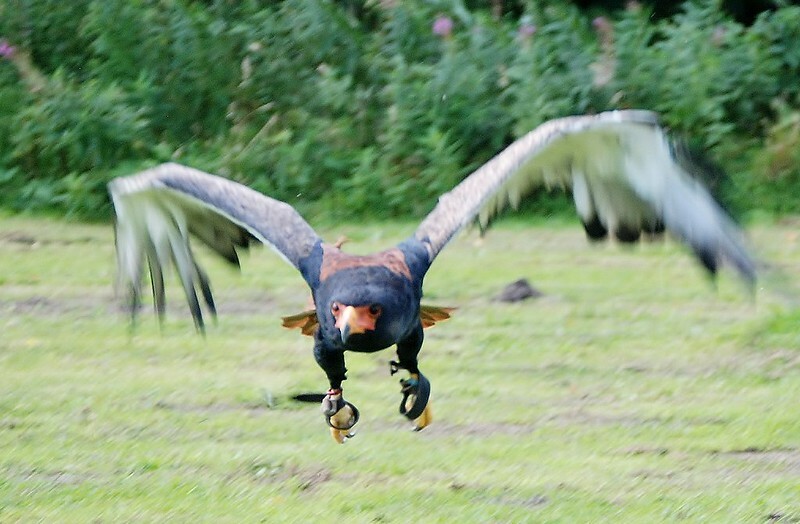 Every day at 1 pm “Predators in Flight” show is held in the best traditions of falconry. Free parking is available. This zoo was created to protect animals, and works on the principle, which is directly opposite to ordinary zoos – animals freely move around the territory, but people explore them from the ‘cages’ of their cars. So, you need a car to visit this unique African Lion Safari. Nowadays, there are more than 1000 animals of 100 breeds living there. 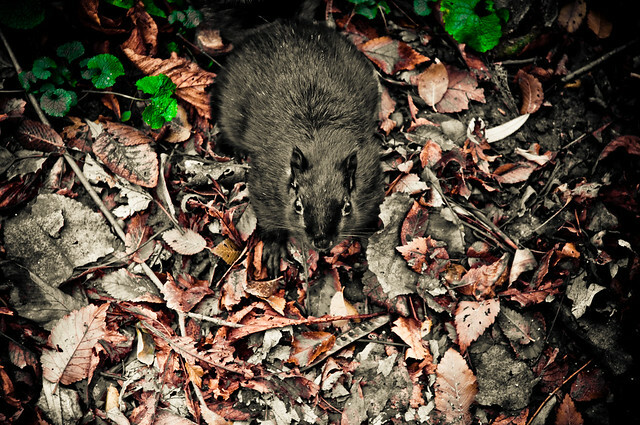 As you see, Toronto is a great spot for those who like wildlife and animals. So, in case you want to diversify your vacation or instill in your kids a love for animals, welcome to these amazing Toronto’s sights. By the way, it will be better to rent a car in Toronto for reaching some of these zoological parks.